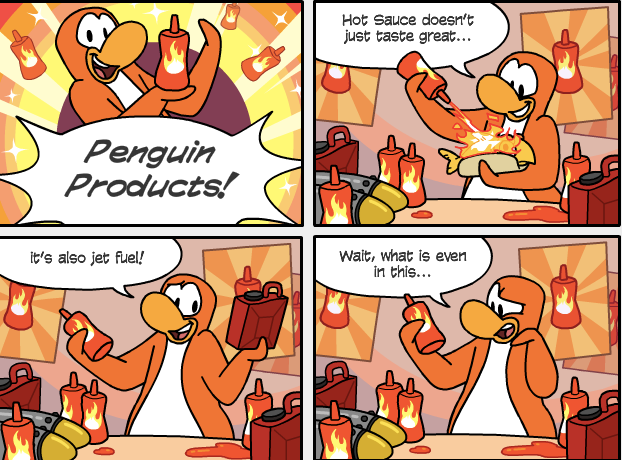 Club Penguin Cheats by Mimo777 Club Penguin Cheats by Mimo777: Club Penguin Times #451! 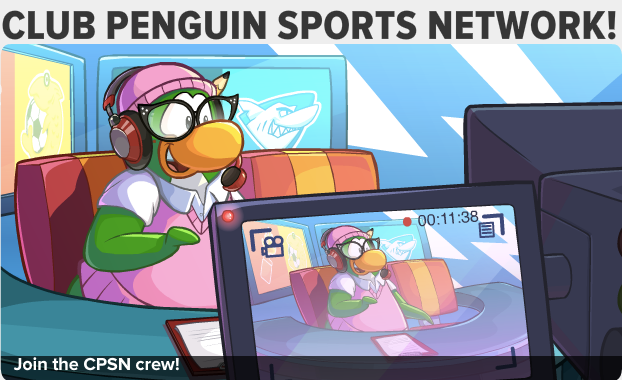 Club Penguin Times #451 is here and so is the Club Penguin Sports Network! Get ready! 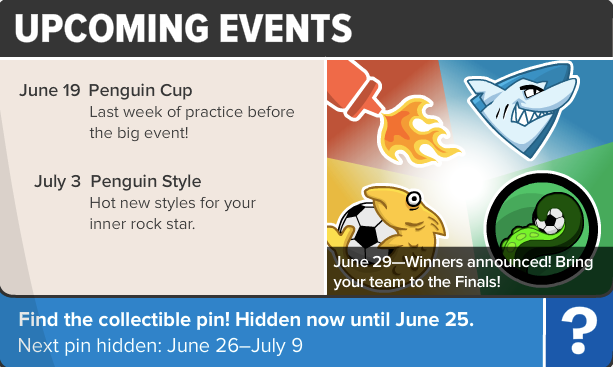 AA is going to need your help reporting at the Penguin Cup on June 19th! 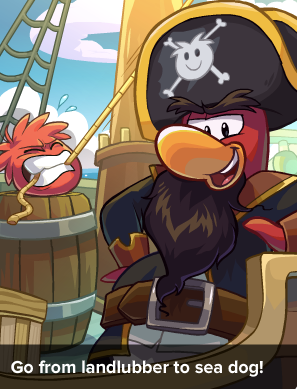 Are you getting excited for Penguin Games?